McCann London kicks off its latest creative for MasterCard - the headline sponsor of The BRIT Awards 2017 - ahead of the event at The O2. The campaign uses the new ‘Priceless Side of Music’ tagline and features a Priceless Surprise in which a major star delivers the surprise of a lifetime to a deserving MasterCard holder. 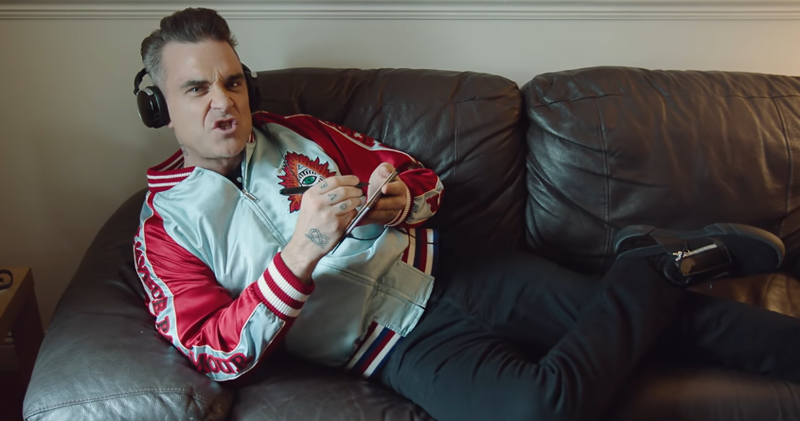 This year superstar Robbie Williams delivers the Priceless Surprise in the shape of an intimate performance for a fan who thought she was taking part in a documentary. Williams, who last year received The BRITs Icon Award, follows a number of global stars who have taken part in Mastercard’s Priceless Surprises, including Mark Ronson, Ellie Goulding, Kylie and Mary J Blige. Launching ahead of The BRIT Awards 2017 which takes place this evening, the campaign uses the new tagline: ‘Priceless Side of Music’. MasterCard’s global music strategy - to demonstrate the effect music has on people physically, emotionally and culturally - underpins this activity. McCann London’s work includes the creation of a series of idents for The BRIT Awards 2017 on ITV, out-of-home at The O2 venue and the Greenwich area, animated banners for The O2, and a print and digital campaign for The Telegraph.